This course requires you to be familiar with the C programming on the Linux system. There will be several programming assignments related to x86 assembly programming. 04/06 : Modified several errors on answer & input files. 04/11 : Modified txt file format and typos. 04/12 : For students having hard time for implementing type conversion functions into sfp, we recommend you to take an advantage of a function memcpy. This functions copies the data whose size is 'num', located at 'source' to 'destination'. 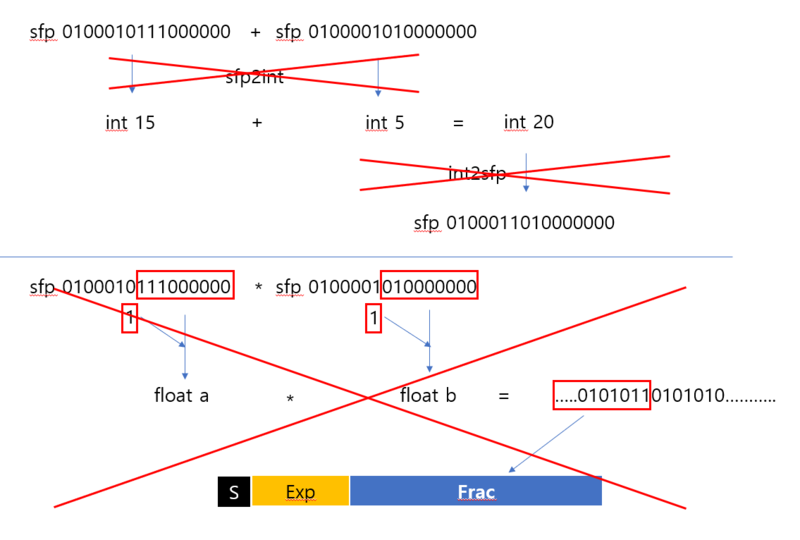 Since float data type does not accept bit operations, copying the float data into another data type accepting bit operations(For example, unsigned int.) might help you conduct conversions as you have learned. Sungkyunkwan University (SKKU) This page has been visited 3768 times.